This product need no description, just the word is enough to bring water in everyone's mouth. GiftJaipur only delivers products made in Desi Ghee. 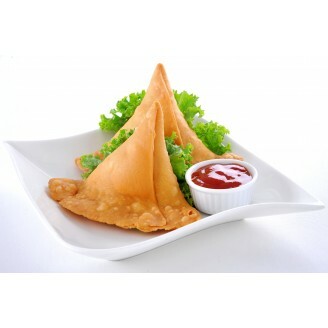 To send these samosa, minimum amount of your order should be of 300 Rs.